Welcome back ISU students! This month have tons of freshly consigned goods and brand new fall jewelry and scarves. 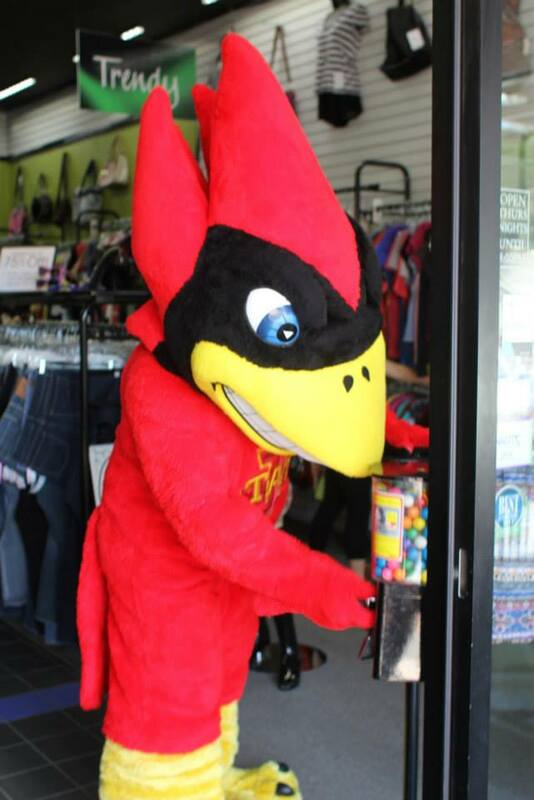 The first week of September is also our Cyclone sale which gives you 50% off of our red and yellow tags. Don’t miss out on the great deals on what you need for game day, classes, and all those times in-between. 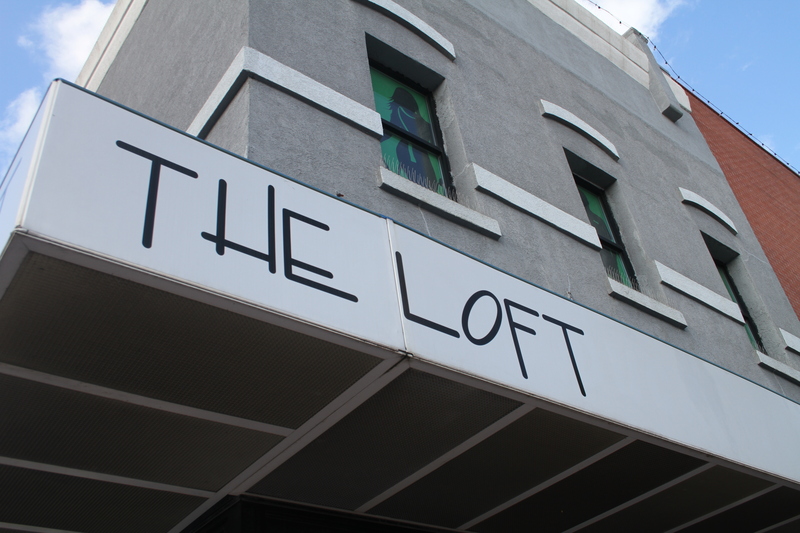 Come see us this month at The Loft on Main Street! What: Visit the Ames Main Street Cultural District for an evening of shopping and live music at almost every corner throughout the district! The event will run officially from 5pm to 9pm. 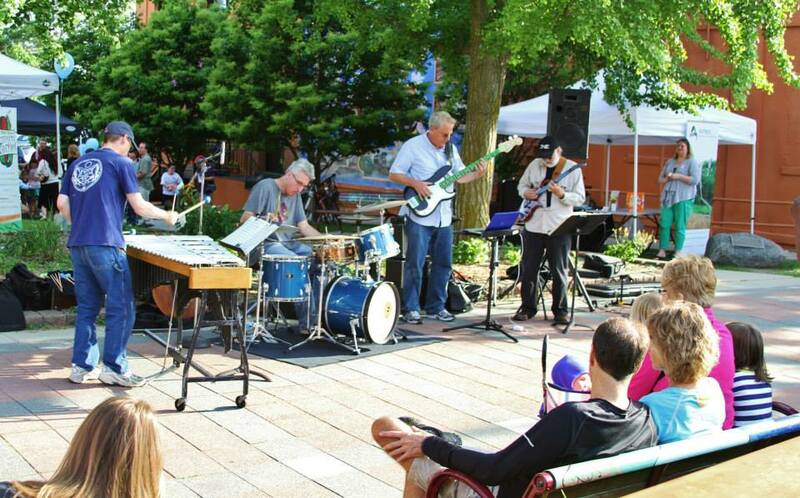 Music on the 100 block, will feature a band inside a beer garden and play until 10 p.m.
What: Join us for the 43rd Annual Octagon Art Festival. 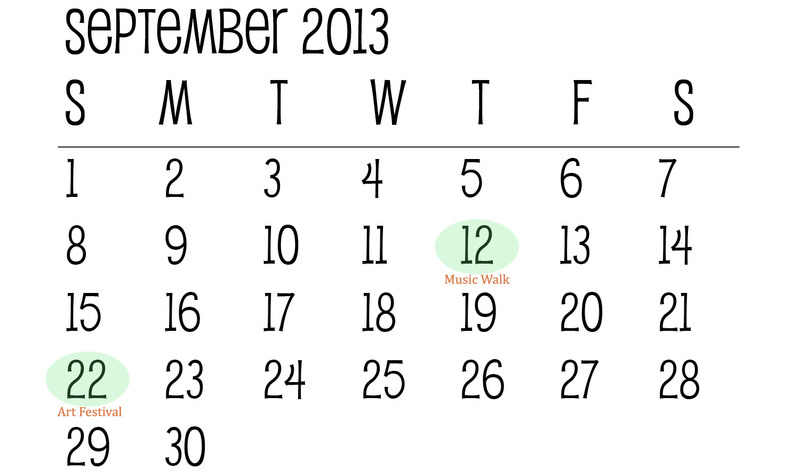 The streets will be lined with fine art, ceramics, photography, jewelry and the like. With over 14,000 regular attendees to the festival, as well as over 100 talented artists with art on display, you will be in good company. Come support local artist and enjoy full family fun with stations for kids and performance art opportunities. For more information visit Octagon Art Center site. A friendly reminder about our consigner contracts – When consigning items, they become property of The Loft and will not be returned to the consignor unless it is priced at $20.00 or more. In that case we will give you a courtesy call to pick your items up at your convenience. We have recently changed the courtesy call amount from $30.00 to $20.00. Please make sure you are done with your items before listing them with us under consignment, as we are not able to return these items to you, nor will they be available to pick up if they do not sell. We appreciate all of our consigners greatly and are looking forward to helping them clear closets and stash the cash, and these policies help us do just that! This September we will begin accepting the following. Click here and then click on calendar for more details about what will be accepted this time of year. We are having a Cyclone sale the first week of September. Take 50% off of our red and yellow tagged items! We also carry tons of great ISU and Iowa gear for game day. Come and get it while it lasts! Fall time is creeping around the corner, but with that comes the need to button up. We’ve got all you need to know about this years fashion trends for coats in our latest blog. Click here to find out how your jacket can marry your personality to the latest 2013 trends. 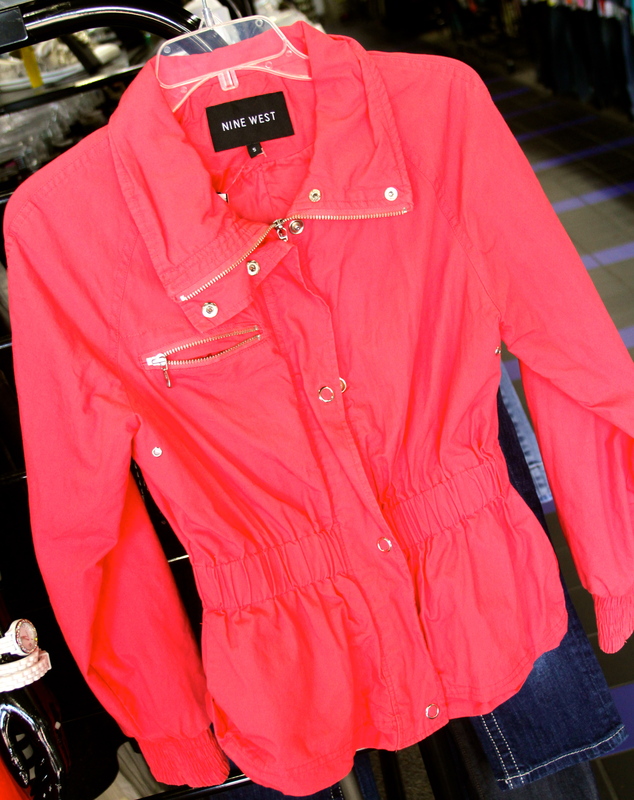 Stop in soon to check out our newest fall jacket arrivals. You Should Get to Know. Each month we will be featuring a staff member for you to get to know! Our staff thinks of our consigners and shoppers as an extension of the Duck Worth Wearing family and we want to connect! This month you should get to know our very own Gwen Atkinson. Position: Sales associate at Duck Worth Wearing. Past: Gwen is a Kansas native with her beginnings in Leavenworth and soon there after moving to Topeka. She spent her high school years in Cedar Rapids Iowa. Her college education led her to Ames as she attended Iowa State University. There she received her bachelors and masters in Educational leadership. Present: Working as a behavioral health intervention specialist, Gwen has the opportunity to work with youth and families to help develop plans on how to manage behaviors that interfere with school and home life. Family life is a priority for Gwen as she just celebrated her 20th wedding anniversary. They have eight children through birth, adoption and fostering. The eldest two attend high school, three are in middle school, two are elementary students, and one is in preschool. 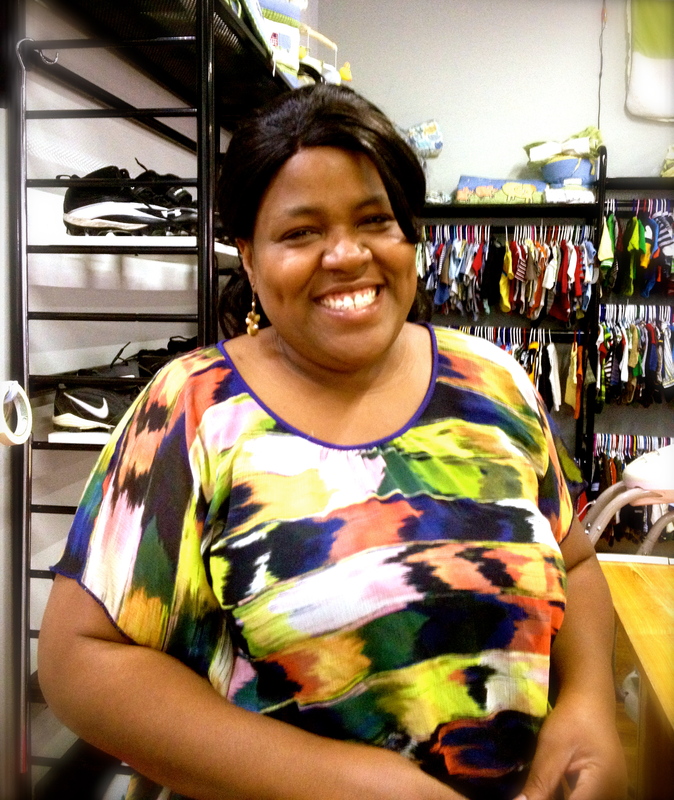 Gwen enjoys spending time together with her family and participating in their church at the Body of Christ Christian Worship Center. Future: Gwen envisions her life and home as a safe, nurturing place for children to grow and prosper. She hopes to someday return to school to work on her PHD. Stop in soon to see us! We will be ready for you with helpful smiles, great merchandise, and adorable prices. Our inventory changes daily which makes for an exiting and unique shopping experience every time. This entry was posted in Newsletter, Uncategorized and tagged Ames, art festival, calendar, consignment, Cyclone, iowa, newsletter, sale, scarf, scarves, September, the Loft. Bookmark the permalink.